 On Wednesday 10th October, members of the Knights team joined a number of other construction-related firms at the CITB’s (Construction Industry Training Board) ‘Forces in Construction’ day. Held at Coleg Cambria in Deeside, North Wales the event was aimed at supporting those who had either recently left the armed forces or were due to come out of the forces in the near future. Throughout the day, our team met many individuals and were able to discuss how the training and experience that they had gained from serving in the armed forces could well be transferable into roles in the construction industry. With the construction industry in Wales predicted to see the strongest construction growth across the UK in the next five years, CITB forecasts over 12,000 new roles will be created in Wales alone. Many people who leave the armed forces find it difficult to obtain fulfilling roles – citing that their qualifications and experience is perhaps not compatible with what many employers advertise for out in ‘civvy street’. But the Forces in Construction event was put together to provide valuable guidance, information and genuine career opportunities for past and present members of the armed forces. Part of the day included in-depth presentations by Horizon Nuclear Power and CSCS as well as an impressive case study speech from our very own Director, Doug Wellington. 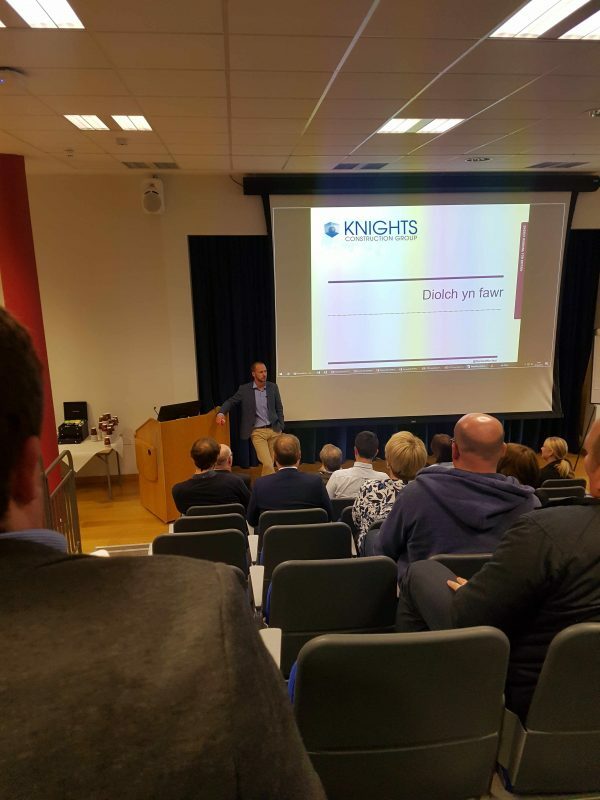 Prior to joining Knights Construction Group, Doug served in the Army with the Royal Welsh so was able to give a valuable first-hand account of the difficulties he faced on leaving the forces.